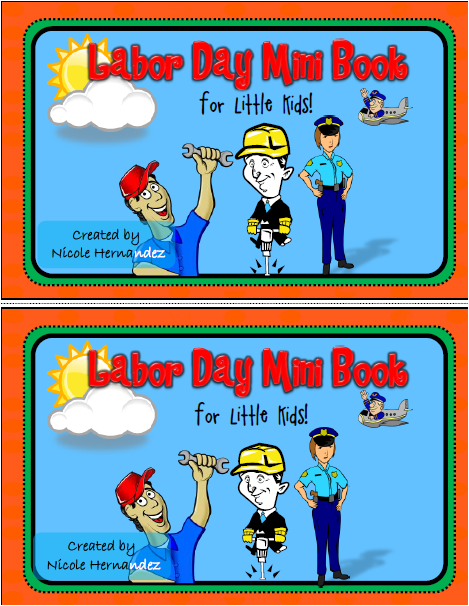 This is a mini book that offers a simple explanation of Labor Day for you to relate to your kiddos. 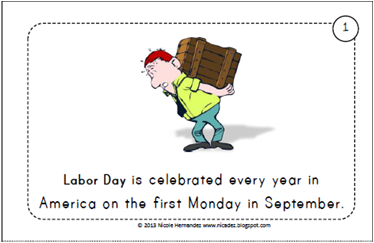 Each fact is supported with the relevant graphics needed for your students to get a clear picture of what Labor Day is all about. It can be used to support your Labor Day unit or it can be used as a standalone lesson. After using this mini book, it can be placed in your literacy centers. This resource contains two copies per print. Please note that the vocabulary may be difficult for the young ones so I suggest that students are not left to attempt to read them on their own. Guidance is key! If you are interested in purchasing this mini book click HERE for further details.